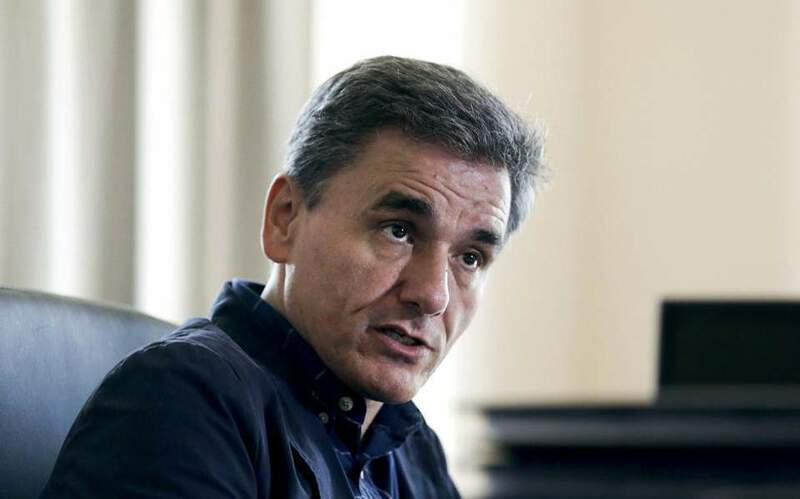 Greek Finance Minister Euclid Tsakalotos on Tuesday confirmed recent reports that the government is planning to pay off early a part of the country's high-interest debt to the International Monetary Fund. 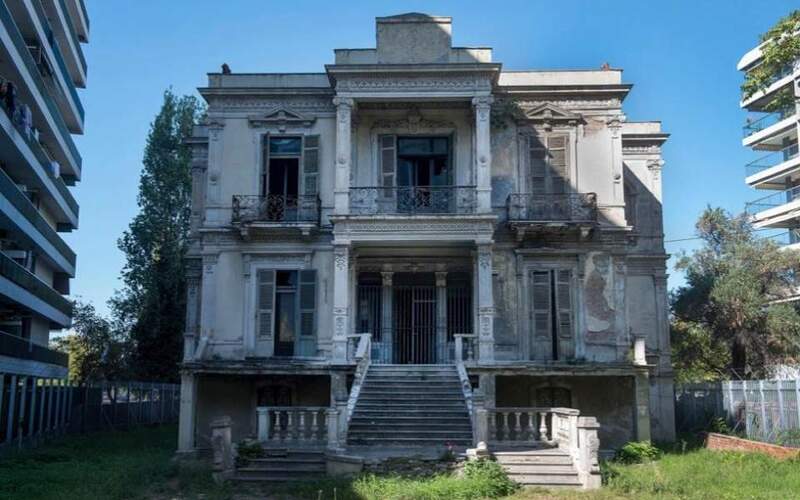 The scheme concerns some 3.5 to 4 billion euros' worth of loans carrying an interest rate of more 5 percent and representing the installments for 2019 and 2020, Tsakalotos suggested in comments to Thessaloniki Radio. 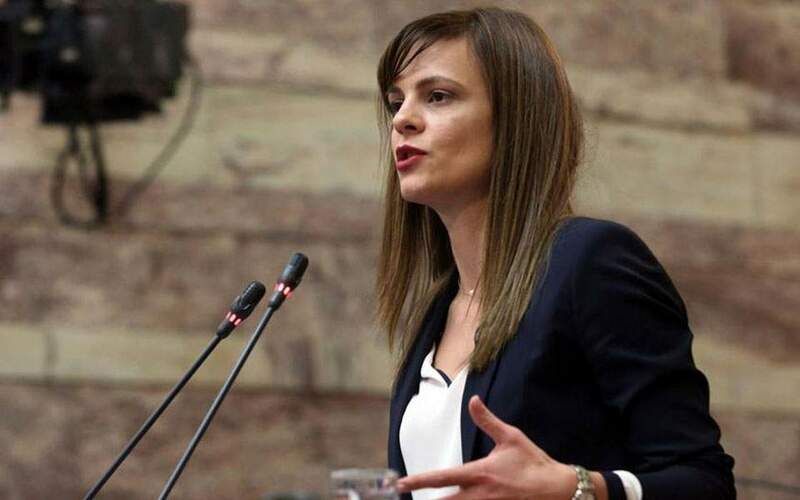 The savings made as a result of paying off a part of the IMF's “very expensive” debt can be used to reduce taxes and bolster social policy, the finance minister added. Last week, European Stability Mechanism chief Klaus Regling suggested that it would be “wise” for Greece to pay back early its outstanding loans with the IMF, as they are more expensive than the yields Athens currently pays in the markets on its bonds. Regling was speaking at a press conference after a meeting of eurozone finance ministers in Bucharest which agreed on the disbursement of a new grant of nearly 1 billion euros ($1.1 billion) to Greece as part of its post-bailout program. 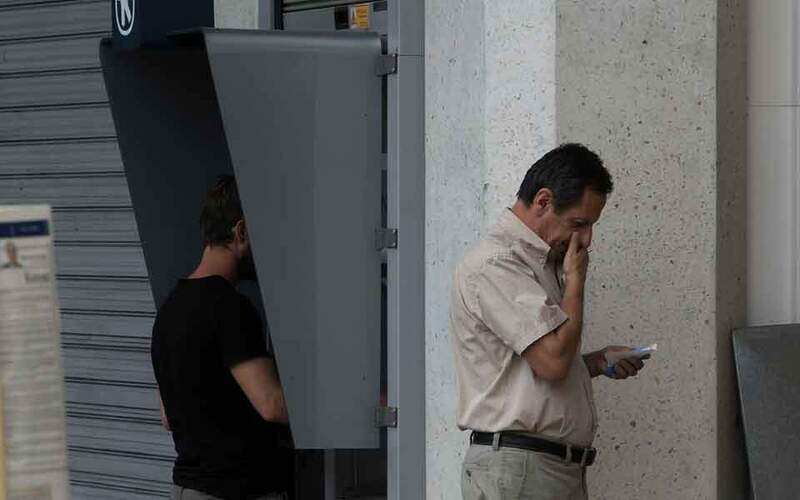 Tsakalotos said the issue may be brought up at the IMF's annual Spring Meetings on April 12-14.